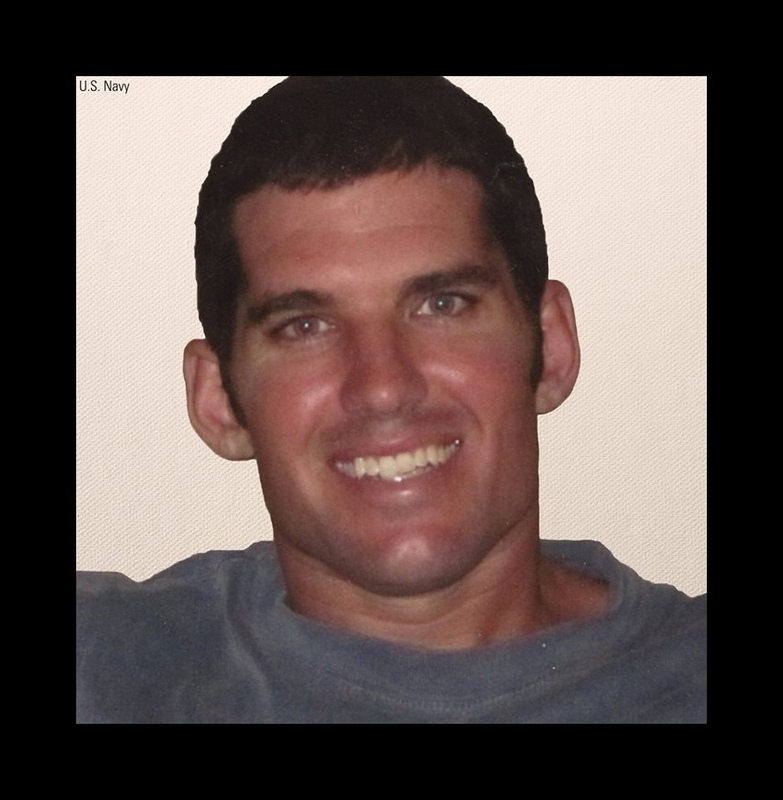 Chief Special Warfare Operator William “Ryan” Owens was killed in a raid on Al-Qaeda in Yemen on Saturday. 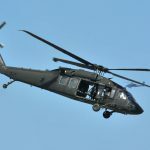 Three team members were wounded in the raid, in addition to the death of Chief Petty Officer Owens. Three others were injured in a crash of an Osprey MV-22 that was sent to evacuate the wounded. 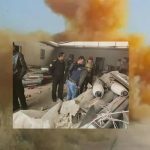 The raid was set to target “senior al-Qaeda leaders,” but when the team arrived, many of the enemy combatants were female. The raid gathered information about AQAP attacks in Europe and other places. The action was planned under Obama, but had not yet been signed off. It was the first combat death since President Trump was inaugurated. Officials stated that the mission will give them valuable information on Al-Qaeda’s plans. Navy SEAL Team 6 fought and killed female fighters of an al-Qaida affiliate in the raid Saturday in Yemen in which a team member was killed, three were wounded and three injured, the Pentagon said Monday. 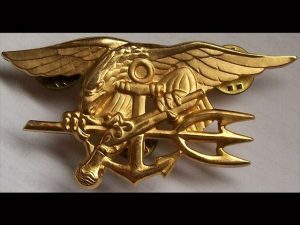 Davis said the SEALs saw the women running to fighting positions as the team approached an enemy compound in Yemen’s interior. The main al-Qaida group generally limits women to support roles and suicide attacks, but AQAP reportedly has put women through training for combat.